Bollywood starlets on screens and Hollywood honeys in magazines have set a precedent for physically unattainable beauty standards since the nascence of the entertainment and celebrity industry. 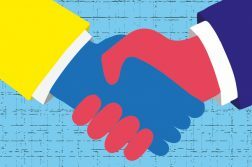 Though the industry is currently undergoing a revamp and shift in values, meaning that big public figures are commended for being refreshingly real and unedited, some cultures have yet to catch up with the PC waves in the Western world’s celebrity sphere. 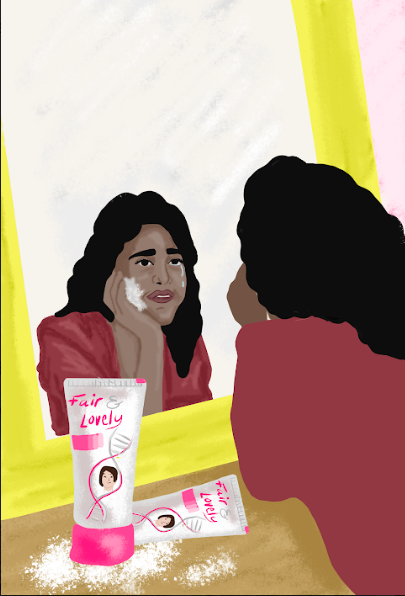 In South Asian communities, an unashamedly overt opinion is still held that lighter skin purveys benefits that a darker complexion simply cannot dream to do. What is the basis for such beliefs and how is it being perpetuated in the 21st century? My parents were born and mostly bred in Bangladesh. 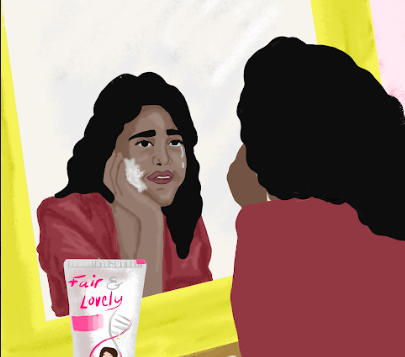 Though it was not obvious to me at a young age, the tubes of a ‘skin lightening’ ointment called ‘Fair and Lovely’ applied by my father and my aunts were part of a huge problem with image in South Asian communities. It has come to my attention that a worrying proportion of my community ascribe beauty to only those with a fair complexion, as a twisted result of westernised beauty standards. The idea that looking ‘white’ is the key to success in life. It is not only associated with superficial beauty, but with better success in love, friendships and your career. 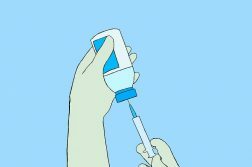 Bangladeshis with darker complexions will furiously scrub and anoint their skin with various concoctions of lemon juice and turmeric, or specialist creams and bleaches which can often be harmful and time-consuming. The unfortunate stigma associated with darker skin in our community has meant that after meeting someone new, it is not extraordinary to comment on how fair or dark their complexion was, usually on par with their perceived moral values such as how kind or friendly they were. People in our communities seem to wrongly equate a person’s value with their appearance, and though we are all guilty of doing that to an extent with a myriad of physical attributes, it seems that South Asians fixate on complexions a terrifying amount. As I am speaking on behalf of South Asians living in the United Kingdom, it is crucial that this mentality is thwarted. People of colour represent minorities that are often marginalised in the western world. 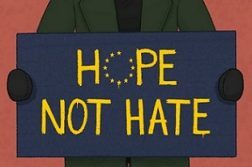 Institutionalised and everyday racism is still prevalent, so how can we expect to get along with other communities when there are still insidious inter-relationships within the South Asian community itself? My personal experience of this within my community has been in my favour, as I am unusually fair for a Bangladeshi. But rather than make me appreciate being ‘fair’ it has made me question the redundancy of my skin colour. There were still Caucasian children in my primary school who would go out of their way to call me ‘poo-face’, so it really seemed inconsequential that my aunt thought my skin tone was perfect. It makes me quite uncomfortable when I get told by some distant relative that I’m fair and that it will take me far, I would rather they fixated on my personality or my achievements. It is heartbreaking when those same people shun another girl my age for being darker, or pedestalise another for being fairer. Instead of blithely agreeing with those who perpetuate these narrow-minded views, perhaps it is time for us to call people out when they comment on someone’s skin tone. It is so important to be mindful of the fact that just because it isn’t a white person goading a brown person for their skin colour, it does not mean it isn’t discriminatory and offensive. POC should stand together with every community of every race around the world and to do so we need to learn to love ourselves first. Sub-editor 2017/18. Third year Biology with Linguistics student. Interested particularly in global health, genetics and nutrition. Very disposed towards writing about things that haven't quite been explained yet.